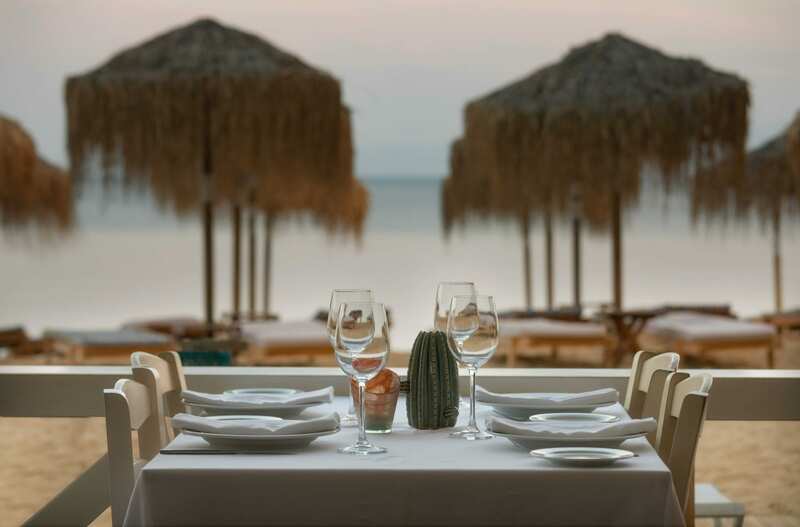 Indulge yourself in The “Ammos” Experience where every dish is a summer feast! 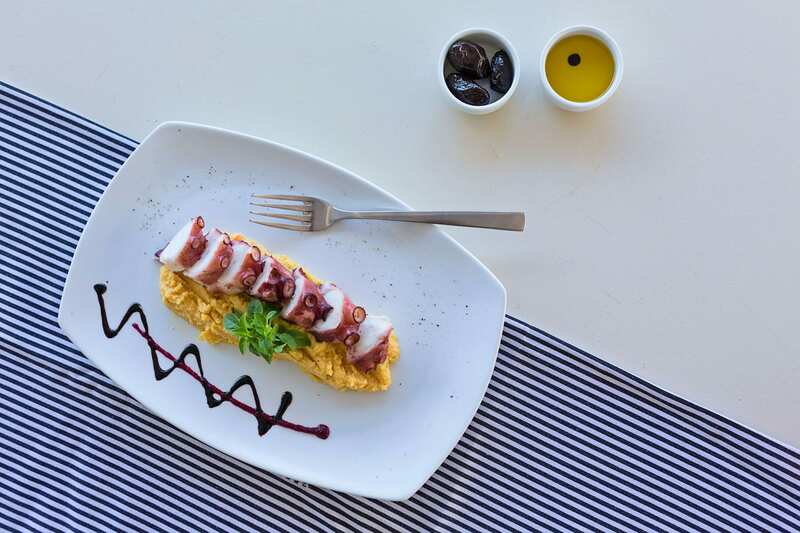 Taste unique flavors combined with the most exquisite local ingredients, inspired by the authenticity of Skiathos island. 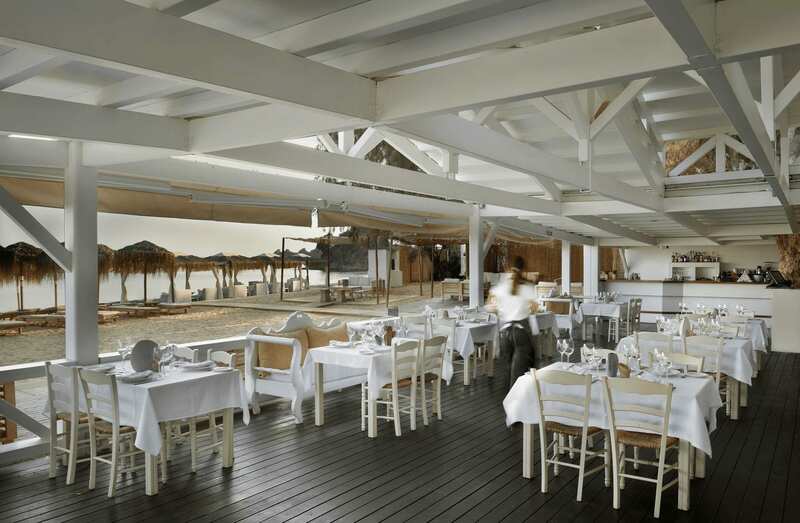 Mediterranean flavors, exceptional service in a magical venue by the sea. Our guests are able to taste our daily catch prepared by our Chef. Make your reservations for lunch & dinner.